David’s note: This one hit me right in the feels! Ekalavya, look how far you’ve come in such a short amount of time. What an amazing accomplishment, you should be so proud of yourself. That is something you will always look back on and smile in your life. Ekalavya, you are also a very sweet person! Is it wrong for a teacher to have a favorite student? I’m posting this story in its absolute raw form: an exchange of emails that began in 2015 and later became a story that everyone can learn and be inspired from. I have been working as an SFDC developer for the past year. Still, I would say I am not that good in coding. This is what I feel about myself. I am not satisfied with my coding capabilities. The projects I have been working on are related to config, and I don’t get the chance to dig much into coding. One thing I can say is, I feel I am very good at the config part. But as a developer, one should be very good with coding right?! Now, my boss has a paradigm on me that, I am not sound in coding and hence they are making me work only on small projects with mostly config work. I feel very bad about myself for this. My senior on my team always behaves towards me as if I am very poor in understanding and analyzing things. I can’t find what is wrong with me actually. Please gimme some motivation, henceforth I prove myself that, I am awesome! They should feel bad for their criticizing behavior towards me. Thank you for your email and story! I’m glad to hear you’re dedicated to improving! I know how it feels to need to prove yourself – it can be very frustrating. Work extra, extra hard. Come in to work 1 hour before your supervisor, and leave 1 hour afterwards. Take a shorter lunch. Everyone respects hard work, even if it’s not the best. Think 3 steps ahead. Put yourself in your supervisor’s shoes and try to anticipate what he/she will think or say. Then, have a response ready. You may be wrong in the beginning but over time you’ll understand how your supervisor thinks. Humble yourself. This can be the hardest part. You can have a strong belief in yourself yet be humble at the same time. This makes sure you have a hunger to keep learning. Thanks David. I will go for it from this moment. I’m glad to hear back from you, which I really didn’t expect. Thanks for giving your time for my mail, I really mean it. This is the second time I am writing to you. You have been inspiring me since the moment I found SFDC99. I am not sure if you remember me, but I have changed and improved a lot after implementing what I have got as reply from you for my first email to you. Saying “THANK YOU” would be simple one, but that is how I can express my gratitude for you. Thanks David! David, I need your suggestion regarding one of the important moves to take in my career. I am planning to switch from my current company. I have 3 offers in my hand as of now, among 2 were considerable. One is an offer from a multi-national company with a 40% pay hike. The other offer is from a growing, product based company with a 60% pay hike. The former one offers a role similar to my current one ie. Salesforce developer, and the latter is not a development related role, but has a better pay increase. I am finding it difficult to decide to which I should go for. If I go for the latter one, I wouldn’t be working on the things which I have learnt so far and no more Apex and Visualforce coding at all. 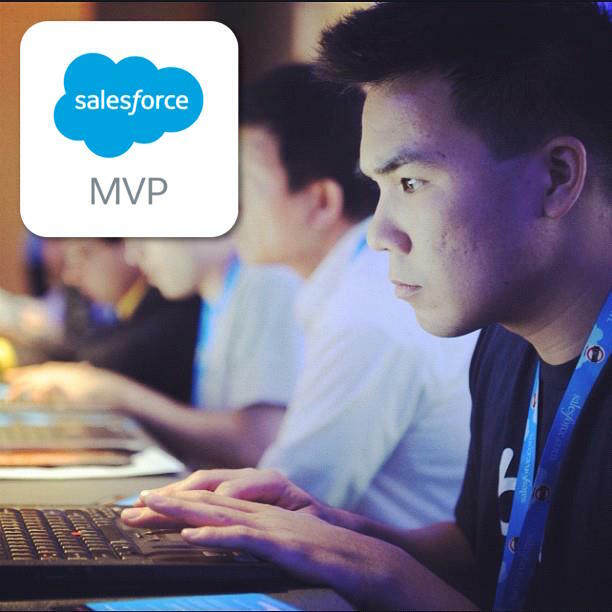 On the other side of the coin, I will get a chance to learn new things and get expertise in other Salesforce skills, such as release management. The one question in my mind now is, “would I be able to go for developer role again in future?” If I want to come back to development, will my experience be considered further? Please suggest me here. I will be awaiting your reply David. Hey Ekalavya, thank you for the note! At various points in my life I have chosen the lesser paying role in order to invest in myself and learn. Knowledge is far more valuable in the long term than short term pay. After a few years you’ll be making a lot more, and, you’ll probably be happier too! That said, you might be able to have the best of both worlds. Tell your potential employer that you have a stronger offer and see if they can beat it! In my experience, companies will respect you more if you do this. They will usually not retract their offer however different companies have different philosophies! Anyway, long story short: money comes and goes. Knowledge is forever! Yes, that make sense! Thank you for taking time to answer my email. I think one day I will send you my success story when all the items in my checklist are achieved and if its worth to share, I am striving to be better everyday! I am so happy to write this to you! Even though its not a big achievement, I still wanted to share it. The people in my original job who did not consider me and my work before and had a blind paradigm that she couldn’t do it…. came to me today and asked me to come back with an offer of double pay. Of course, I didn’t consider their offer now, coz I have committed to go for a lesser paying job. I still wanted to invest my time on learning more. I always consider you as Dronacharya and me as Ekalavya. 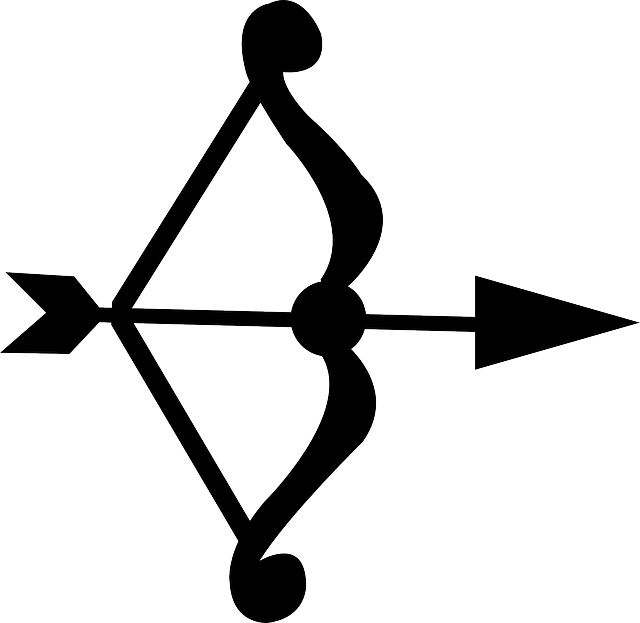 Ekalavya was an archery student who wished Dronacharya would be his guru. He made a mud statue of Dronacharya and practiced in front of it, day in and day out, meditating on his craft, taking inspiration from his guru, and eventually becoming a mighty archer. You have inspired a girl from a very average academic background to someone who people are afraid of losing now. Just what I need! This inspiration is what I am looking for ! Now i am in situation where girly ekalavya faced the problems. ha ha ha awesome! Can’t wait to read your story!!! That’s really Awesome! Thank you for sharing this. Amen! I would show my wife but she doesn’t have the patience to read it all LOL! I am the soft one in this relationship I guess! Awesome! Ekalavya and of course Dronoacharya! Awesome! To say the least! Thank you for sharing such an inspiring story.